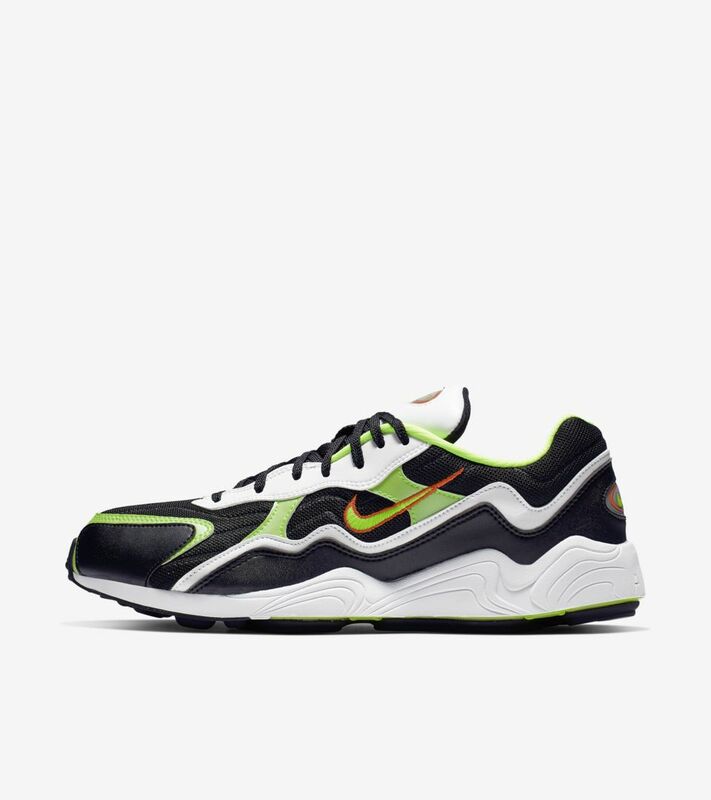 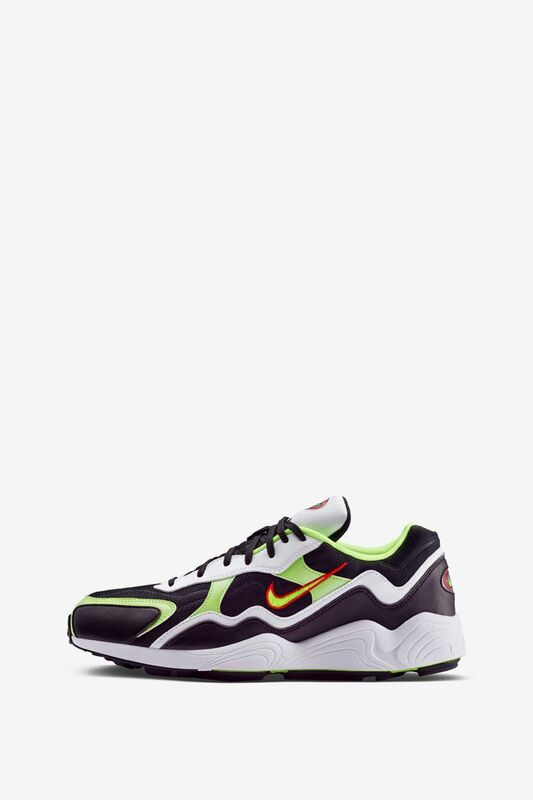 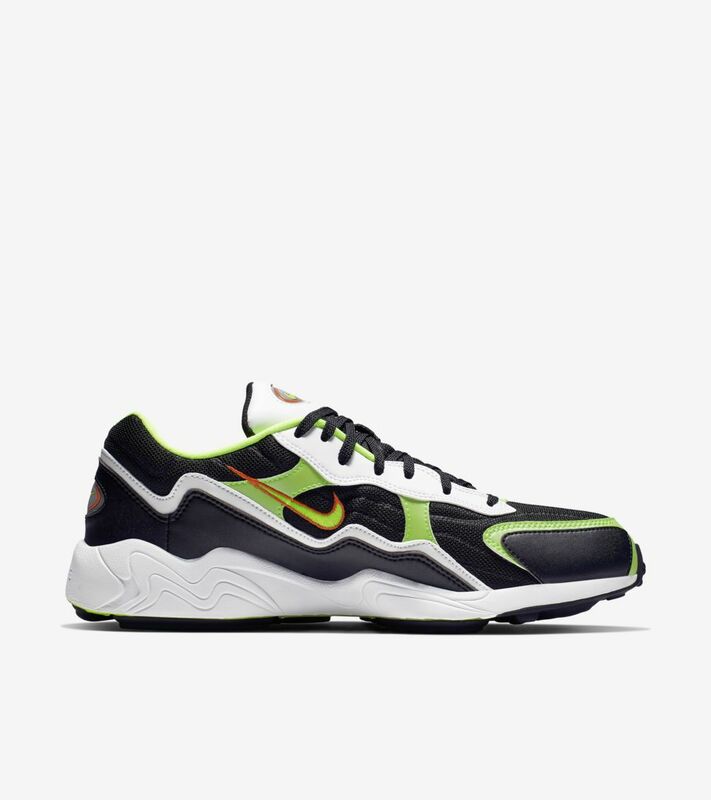 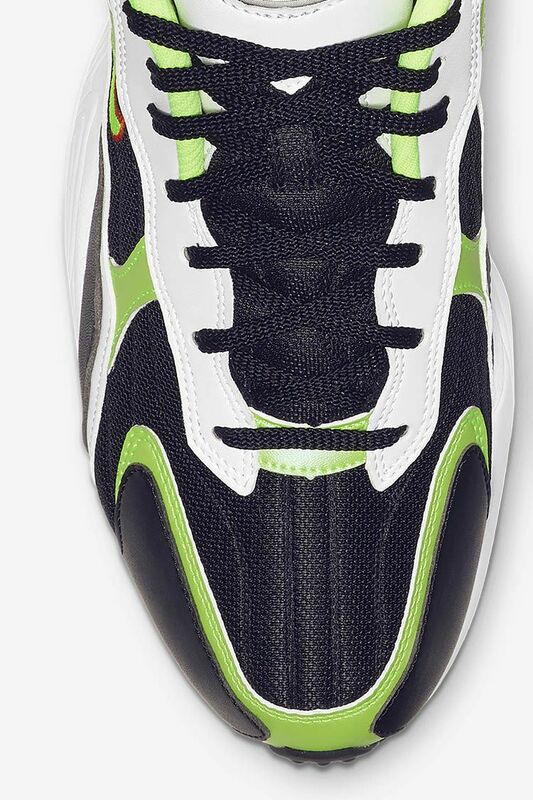 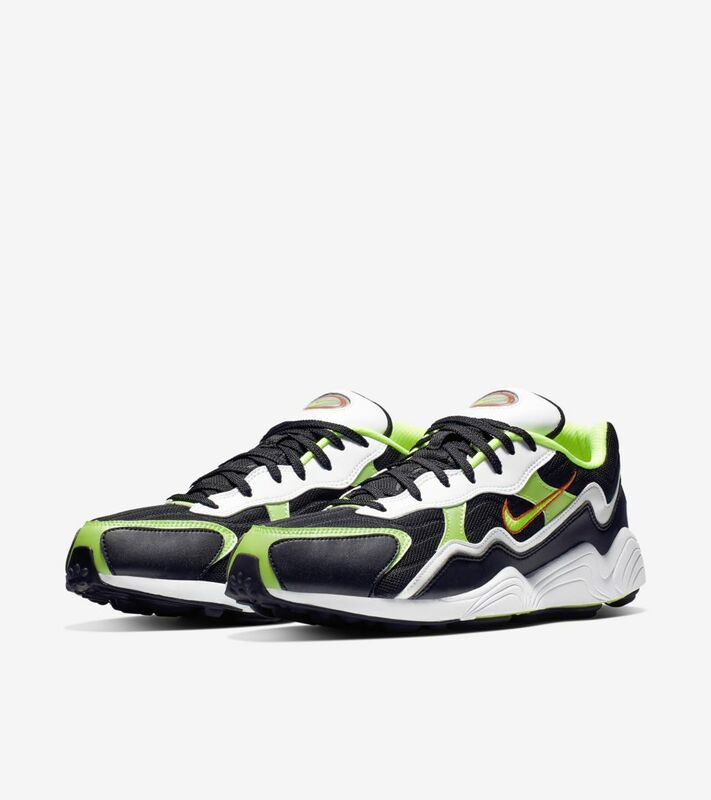 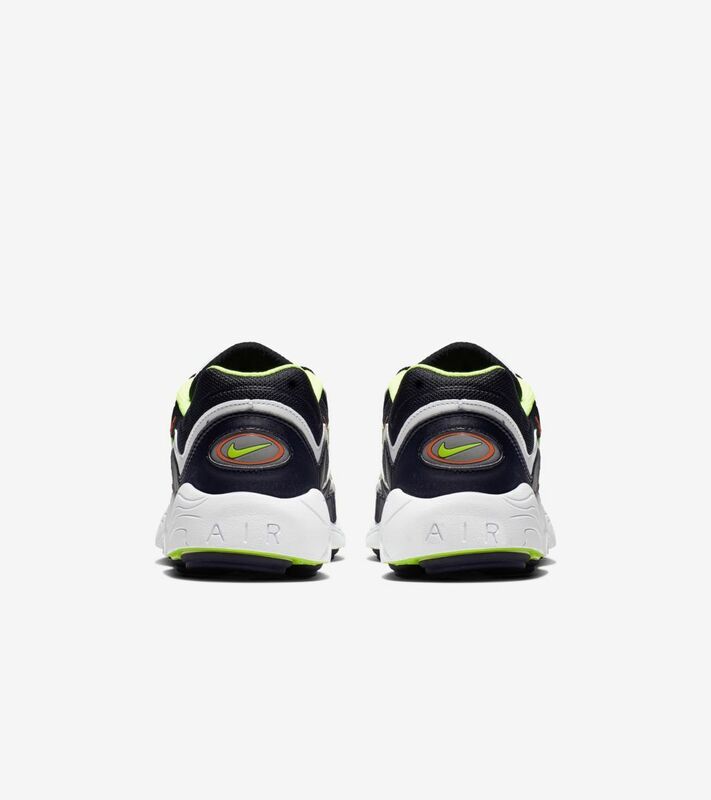 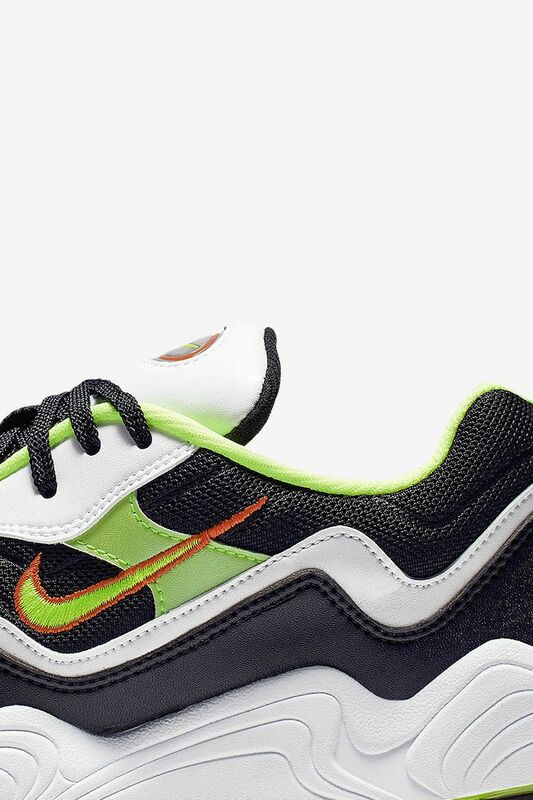 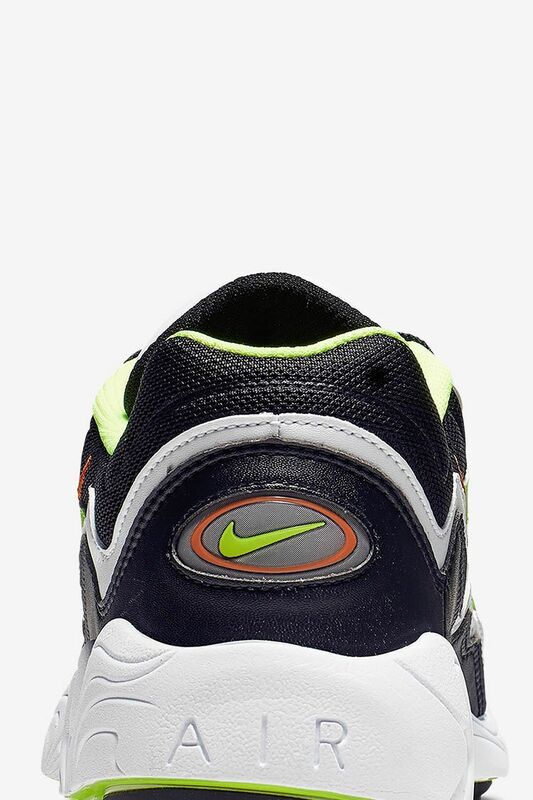 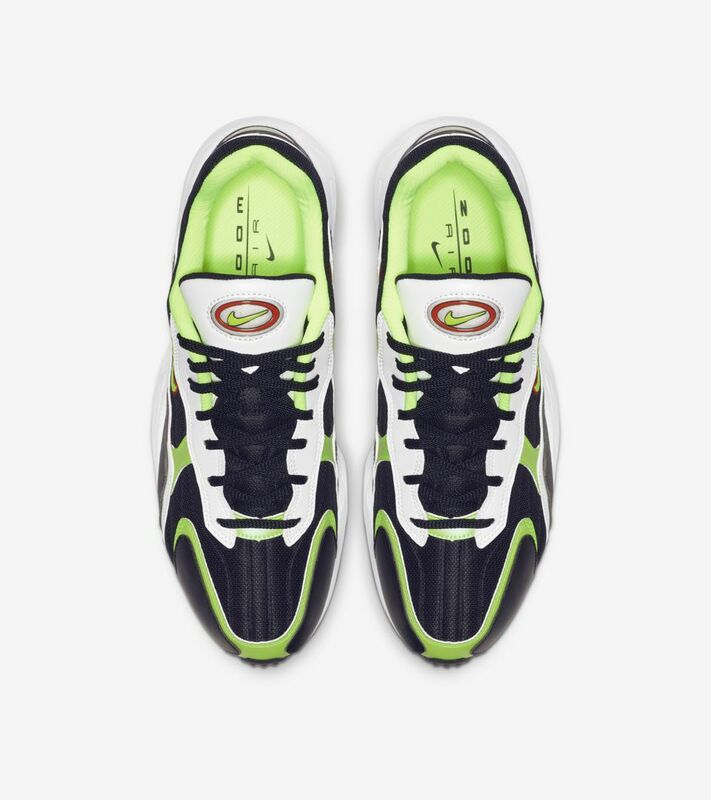 Originally known as Tensile Air, Zoom Air cushioning first came to life in the 1996 Air Zoom Alpha. 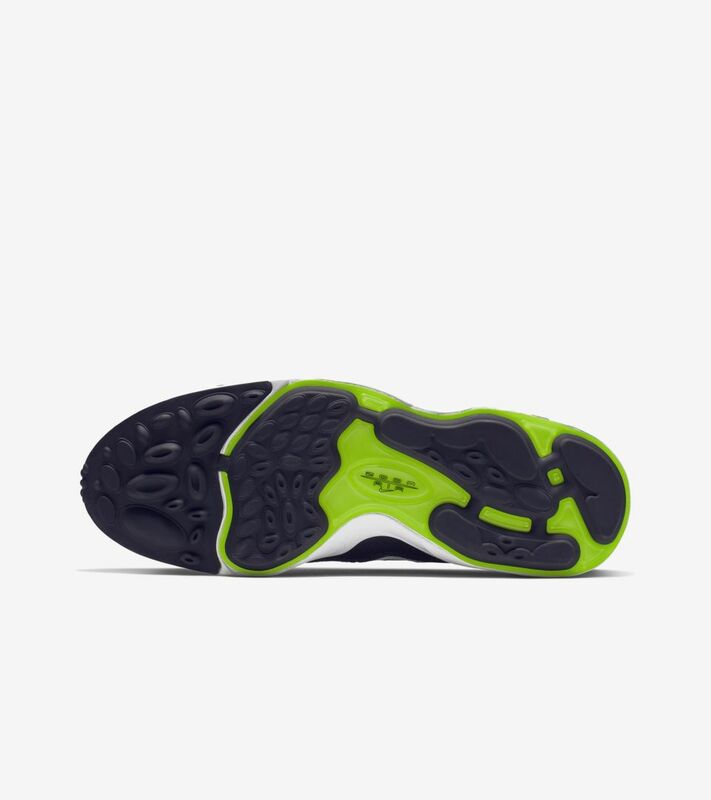 Four anatomically positioned Zoom Air pods were located between the outsole and midsole to deflect impact and provide a smooth ride. 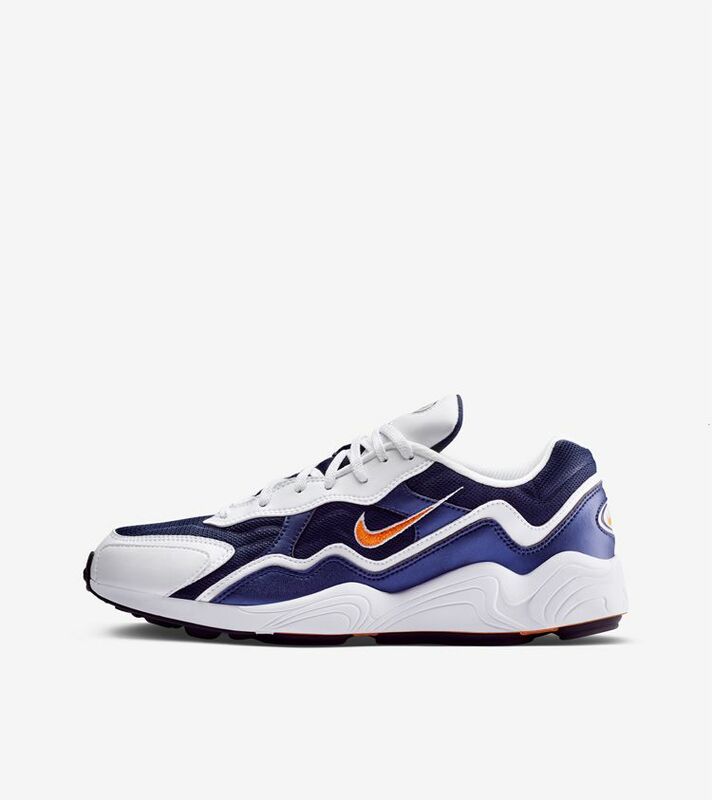 Stitch for stitch, the running staple makes its return with the same look and feel as the original.